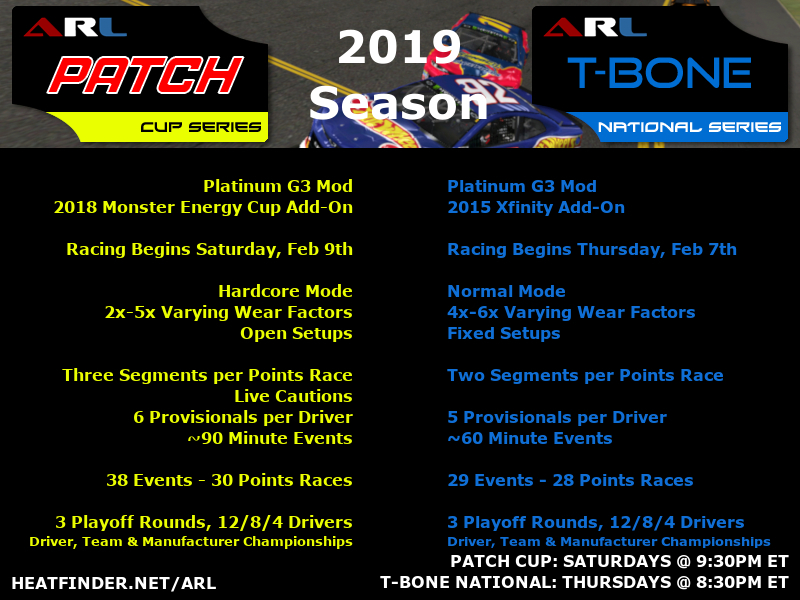 On February 1, the Truck Series rolled into MP Pocono for the seventh event of the 2019 campaign. What unfolded was a compelling filled with twists and turns. 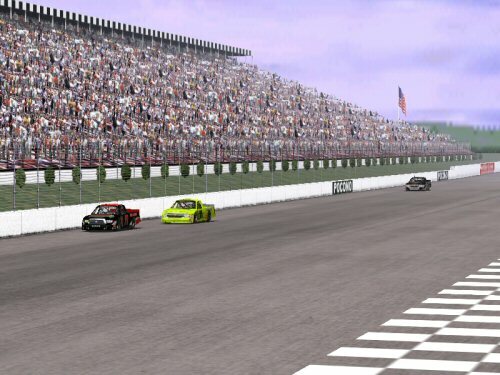 Defeating a flurry of contestants, lepage71 drove to a well-deserved win with the aid of patient techniques, leading nine of 49 laps and clipping Speedyman11 by 0.5 seconds. En route to finishing second, Speedyman11 led 25 laps of his own to fuel a serious battle for the trophy. In a fine effort, d3efan occupied the final step on the podium, crossing the finish 1.2 seconds behind lepage71. Not to be overlooked, Bandit and BlackKnight were no slouches either, locking down fourth and fifth to fill out the top-five. 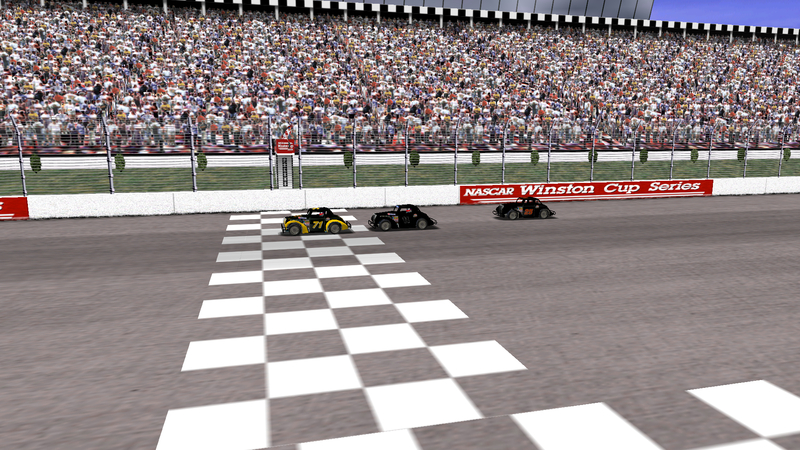 The victory, lepage71's fifth of the season, strengthens his buffer over Speedyman11 in the standings to 35 points. In its next event, the Truck Series heads to Bristol in what promises to be another shootout. As the LCHRL Legend Car Series comes to a close, eight drivers traveled to Pocono for an exciting, action-packed race.